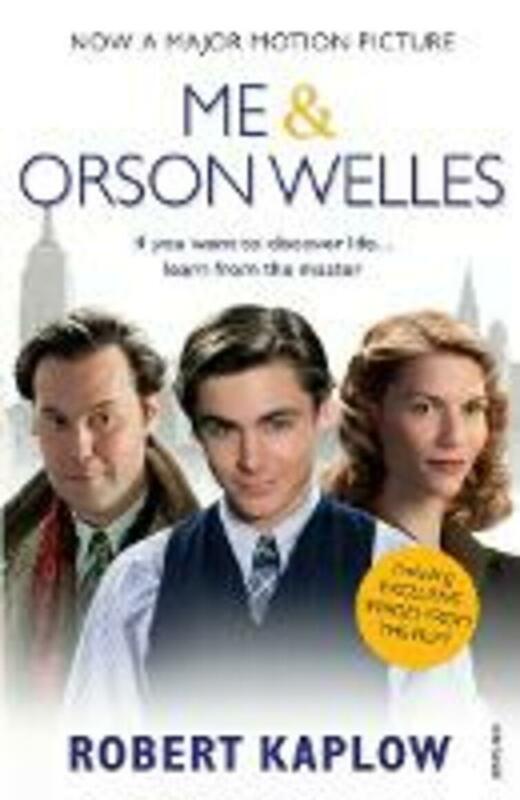 SPECIAL TIE-IN EDITION INCLUDING EXCLUSIVE IMAGES FROM THE FILM. Richard is a 17-year-old kid from New Jersey with the gift of the gab and an eye for the ladies. 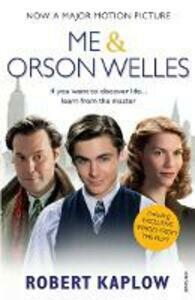 He's bored with school and dreams of making it big in the dazzling world of 1930s Manhattan. This is the story of one week in Richard's life, when he miraculously gets a part in a history-making production of Shakespeare's Julius Caesar at the Mercury theatre, New York. It's the week falls in love, and falls out of love again; it's the week he changes his middle name - twice. It's also the week he meets the colossally talented, fearsomely charming, soon-to-be-superstar Orson Welles. After this week, Richard's life will never be the same again.